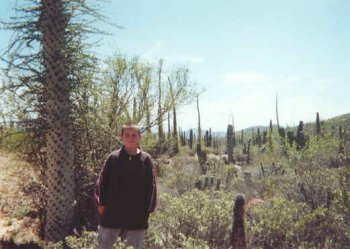 Here's my son, Christopher. His first time seeing central Baja and boojums! David K and one of his local friends, ha! 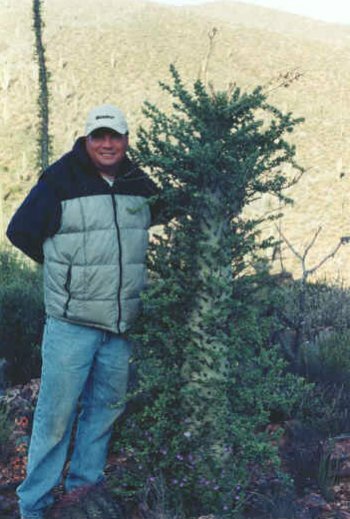 The 'boojum' tree (cirio) is one of central Baja's best known unique plants.